16 Years As Cleveland's Premier Painting Company. Curb Appeal Painting is an Ohio-based, family owned business, providing superior painting services to Cleveland and the surrounding areas. Since 2003, we have offered the highest quality painting services available at competitive prices. 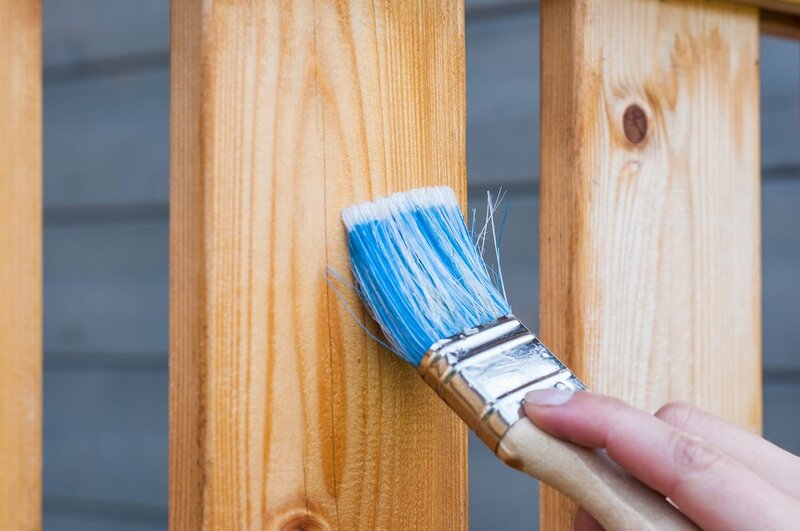 From set-up to clean-up, the Curb Appeal Painting experience is second to none. Whether you’re looking to revitalize a single room, or planning a complete color change of your interior space, we're the right company to call. Bring your home's exterior back to it's original lustre, or change it up entirely. We have the skill and knowledge to help make your decision easy. Cabinet painting for any room in the house, whether you're painting cabinets for the first time, or simply touching them up. From cracks to holes to scuffs, we can have your drywall looking brand new. Weather-optimized staining and coloring for siding, decks, and other exterior structures. State of the art deck repair services from rotted wood repair to power washing.